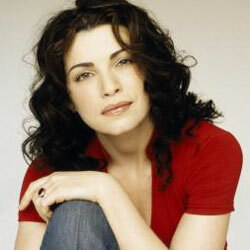 Julianna Margulies (born 8 June 1966 in Spring Valley, New York), is an American actress. 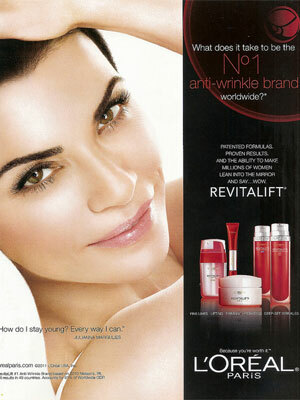 She starred in the NBC series ER and the CBS television series, The Good Wife. 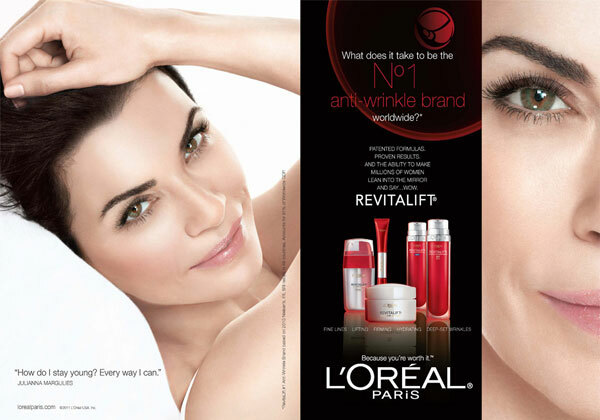 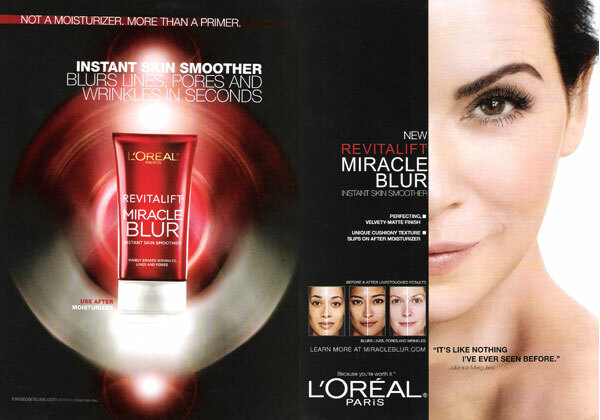 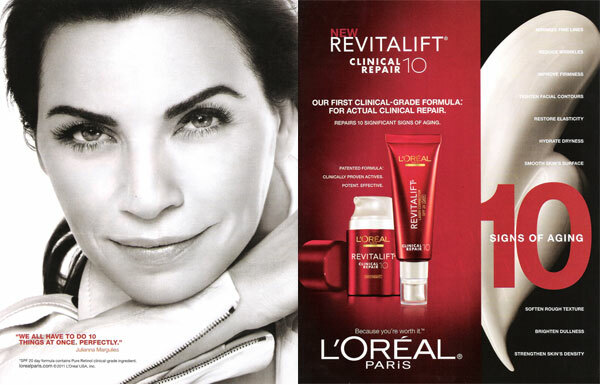 Julianna Margulies signed with L'Oreal in September 2010.